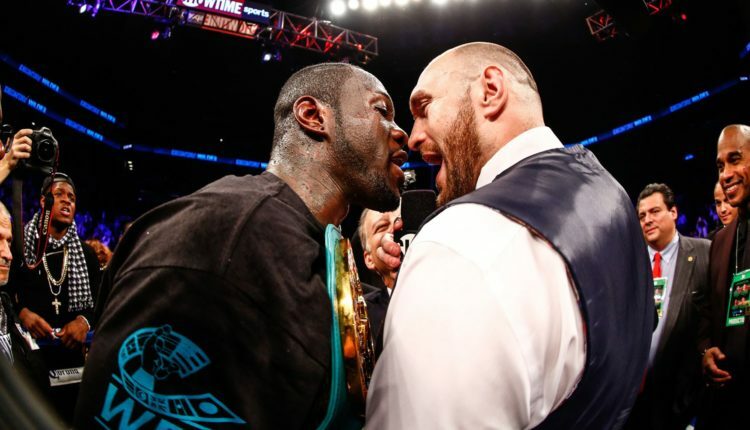 As Frank Warren prepares for his event in Belfast, Northern Ireland, he like many are looking past Tyson Fury’s fight with Francesco Pianeta and towards a Joshua fight with Deontay Wilder. 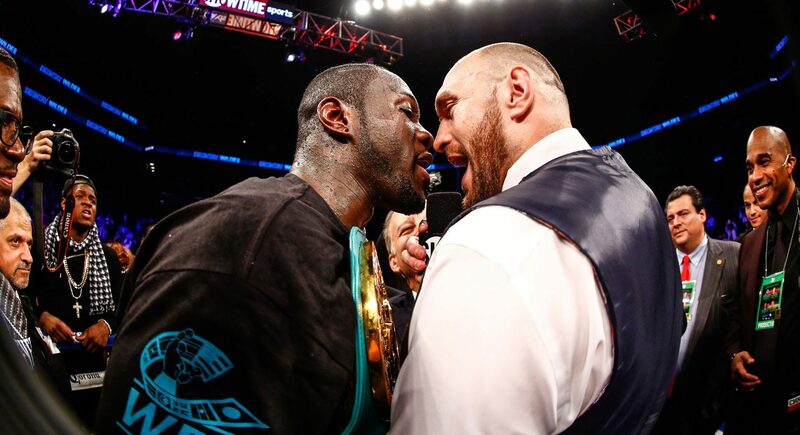 If Fury gets past Pianeta, he and Wilder will face off in Las Vegas for not only Wilder’s WBC heavyweight championship, but Fury’s lineal heavyweight title won when he defeated Wladimir Klitschko in November 2015. “Deontay Wilder-Tyson Fury, it’s the biggest fight out there,” Warren said Tuesday at a press conference in Belfast to promote the Fury-Pianeta fight. “You tell me a bigger fight that’s taking place. This fight’s gonna happen. It will happen. You tell me something that’s bigger than that. Huge fight. It’s a big fight because these guys wanna see who’s the best. And the winner of that fight, if it happens, the winner of that fight will be the best heavyweight in the world.